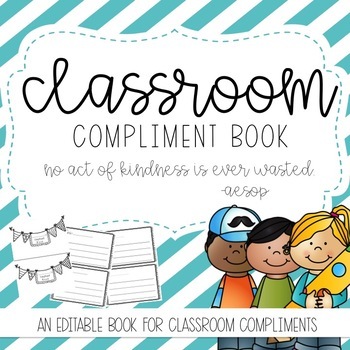 Need to breathe some kindness into your classroom? This is a great community builder. We discussed compliment words, and how a compliment about you as a person is so much nicer than one about your looks. Great to do at the beginning of the year as a get to know you activity, around the holidays, or at the end of the year. It's a great way to get kids to think about character building, and working as a team, and incorporating some writing too! 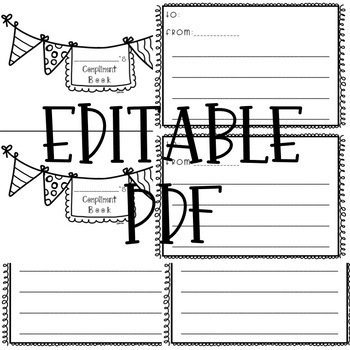 Each text box is an editable PDF.